This competition started the Blanche Takayama ski resort, passed through Wadaso Pass, Mikigahara, Wada Shita, Nagato Ranch, from the Daimon Pass to Hakusan from 90 km and 80 km, from the Tanayama ski area at Blanche Takayama through Echo Valley, Himekugaira to Nagato ranch Opposite, 45 km section returning from Daimon Pass to Hakusan, 14 km section for beginners, about 1,500 athletes from all over the country gather. 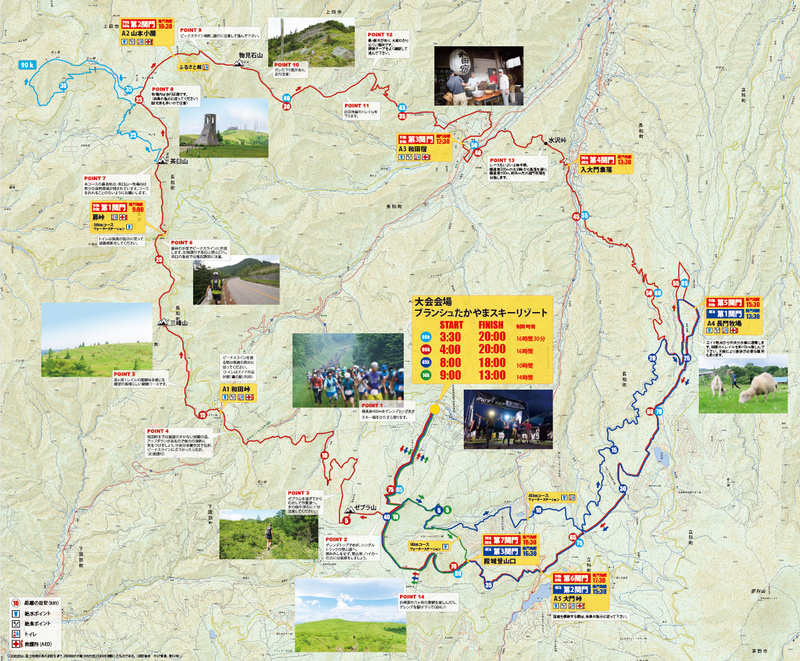 The main route of the convention is the central diving trail running along the ridgeline of Kirigamine · Mikigahara, but some players will pass through the town village. A 90km rider, at 3:30 am, the 80k athlete started the Blanche Takayama ski resort at 4:00 am and traveled longitudinally from north to south via Mikahara, Fox Azawa, then Mizusawa From the Pass go through the entrance of Daimonmachi and enter Higashizawa forest road and head for Nagato ranch. During this time, the passage time of Wada inn is scheduled to be between 8:00 am and 12:00 am, the passage time of the entrance gate is from 9 am to 1:30 pm. 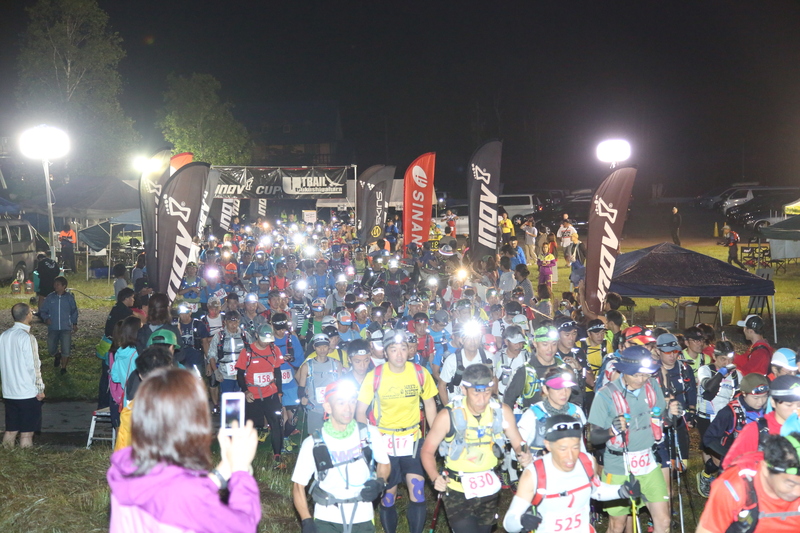 The 45k athlete will start the Blanche Takayama ski resort at 8 am and will head to the Nagato ranch via Echo Valley ski resort, Himekihira Bison Villa. The transit time during this period is scheduled between 8:30 and 11:00. Players are notified to travel safely enough with care, but we ask all townspeople for their understanding and cooperation. In addition, for athletes who challenge the harsh and lonely race, it means that roadside cheering will be a great encouragement. I hope that the local residents and everyone other than the transit district go out to Aido stations and roadside, and give voice of cheers and hospitality to each other. 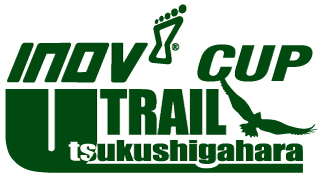 In addition, please contact the Executive Committee Secretariat (Shinshu - Nagato cho Tourist Association) Tel: 68-0006 for inquiries about the details of this event.